TrueBlocks is a Philly data-transparency startup. The startup recently got a decent reward from the Ethereum (ETH) Foundation Grant Team. 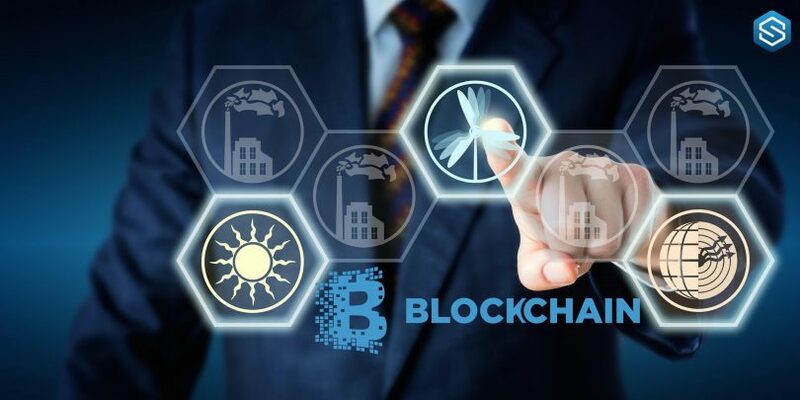 The grant was given to the startup to keep working towards a completely-decentralized means of accessing data from any Ethereum smart contract or address. The fund provided by the Foundation will oversee the project of the startup for the next six months. Thomas Jay Rush – the founder of TrueBlocks, foresees a world where transparency is king. He envisions this to the point where the accounts of a company can be checked by anyone in real-time. Mr. Rush said he is fascinated by what it means to attain such level of transparency and he hopes they can make that happen. Rush said it is a noble goal, but it’s not one that everyone would share. 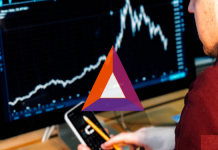 The founder of TrueBlocks has been all-in on Ethereum (ETH) since the pivot of his firm to the blockchain industry back in 2016. Prior to the firm’s debut in the blockchain space, it was providing web-based scheduling and calendaring services. It did this for the past fifteen years before its emergence in the blockchain space. Now, Mr. Rush organizes Ethereum blockchain Meetups in Philadelphia. Rush said he fell in love with the data that the blockchain produces. He said he fell in love with the idea of a system which would enable them to create solutions to issues that are bigger than what they can solve on their own. To provide a solution to this, Rush is working with Edward Mazurek – an engineer – to provide open source software libraries for developers. They are also providing accounting, monitoring, and auditing solutions for consumers. It is quite fascinating to see such a promising project in the blockchain-verse, where privacy is also as important as transparency. However, it remains unseen whether the firm will achieve its goal of the future. If it does, it will greatly enhance data accessibility in the blockchain space. The Ethereum Foundation is aimed at enhancing its blockchain. The Foundation is doing this by supporting the organizations and individuals that are trying to develop the Ethereum blockchain. The Foundation is reaching out to these developers through its Grant Team. A few months ago, the Foundation gave out grants of about $11 million to organizations and developers that are trying to improve the blockchain. 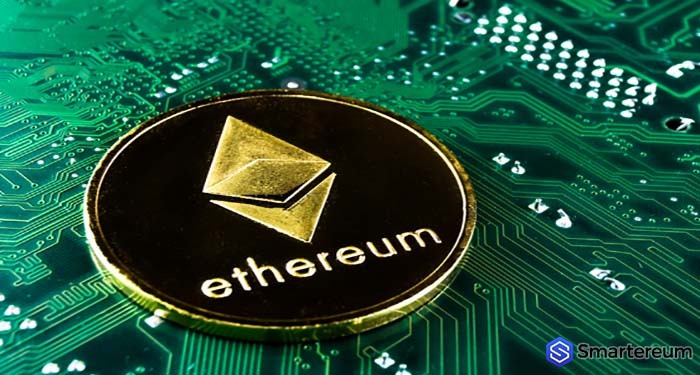 Recently, Ethereum (ETH) Foundation gave out its fourth wave of grant. The Grant Team gave out about $4 million to fund 20 organizations and individuals. TrueBlocks is one of the beneficiaries of the grant. The firm received a grant of $120,000 from the Ethereum Foundation. 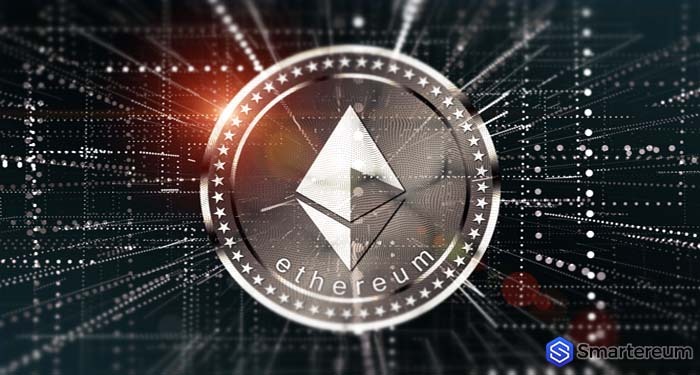 The current value of Ethereum (ETH) is $203 after a decrease of 1.22 percent over the past twenty-four hours. The digital currency currently boasts of a market cap of $21.01 billion with a trading volume of $1.31 billion over the past twenty-four hours.